As we move into the second term it may seem a little premature to be thinking about summer exams but here in the Exams Office we’re already making plans to make sure the exam period runs as smoothly as possible. But to do this we need your help! From Monday 1 February, we’d like you to take a few minutes to check that all of your details are correct by completing the examination and assessment check via SDS. You just need to check that you’re registered for the correct modules and that they are being assessed as expected (eg coursework and/or exam). Then select ‘Examination and Assessment Check’ and follow the instructions on screen. Click on this button to see the details of your ILP. At the bottom of the page you’ll see a box marked ‘Exam Adjustments’. 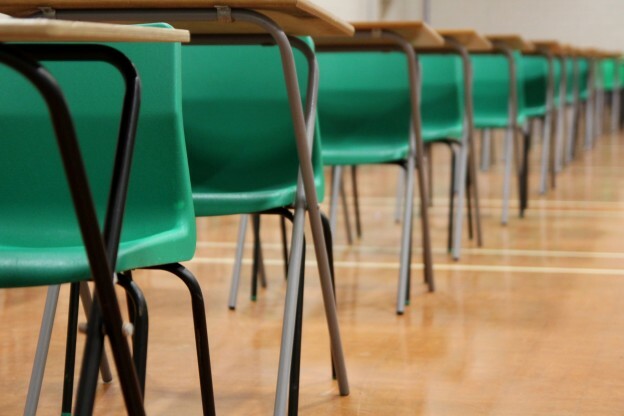 Last year the Exams Office scheduled around 900 exams for more than 60,000 papers. This takes a lot of planning! If you’re unable to attend your exam due to religious reasons or you’re planning to intermit or leave the University, it’s important that you let us know so we don’t schedule you in for exams you cannot attend. If any of your details are incorrect or you don’t need the exam adjustments you’ve been given please let us know via email at exams@kent.ac.uk. 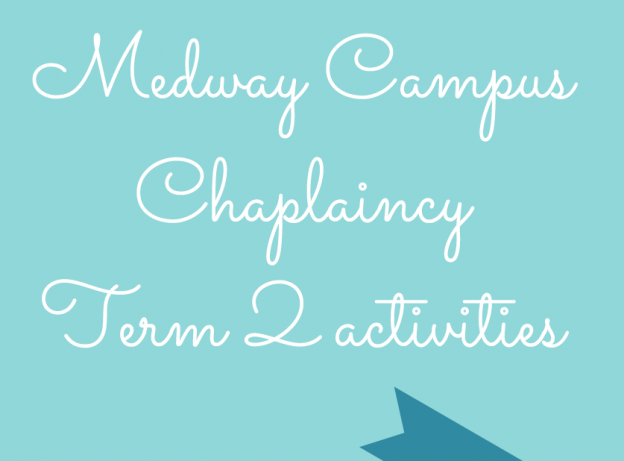 This entry was posted in Medway Student, Student Guide on 31 January 2016 by Allie Burnett. 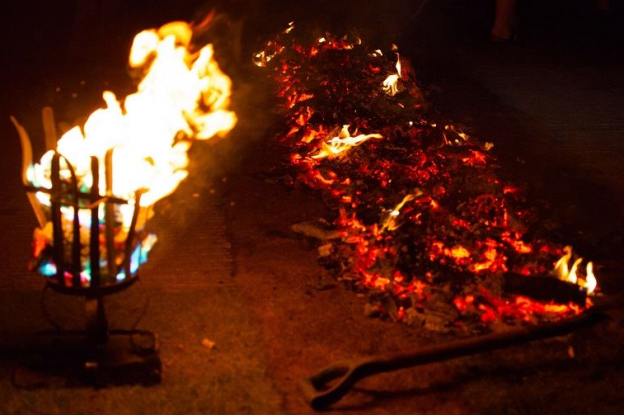 Face your fears at our first Firewalk! Kent Sport challenges you to face the flames, as you will endure a barefoot walk over red hot wood embers measuring around 800 degrees! Not only will you be able to overcome your biggest fears but you will be able to raise vital funds for hospice care. No tricks, no special effects. Just you and the fire. With an interactive training seminar with outstanding motivational speaker and firewalking expert Cliff Mann before the daring dash, we know you’ll feel ecstatic once you’ve completed the challenge. After all, if you can achieve this, you can find the determination to do anything. – 20.30 Head outside to face the flames! Bring family and friends along for support during the Firewalk. We recommend that they should arrive around 20.00 when the firewalk starts, as they won’t be granted entry into the seminar hall while the training takes place. There are two ways to register; you can either register online or you can call Pilgrims Hospice Firewalk team on 01227 812609 and press 2 to speak to Robert. Spaces at this event are limited so register today to avoid disappointment! The closing date for registrations for Firewalk Canterbury is Thursday 25 February 2016 at 17.00. The closing date may be earlier if it reaches the capacity limit. So, are you ready to take on the heat? For more exciting sporting events like the Firewalk, see our events calendar and stay up to date with UniKentSports on Facebook and Twitter! This entry was posted in Campus online on 29 January 2016 by George Williams. Medway Community Scholarships engage the Medway community in order to provide cultural, educational, physical or environmental benefit. In October 2015, the Medway Community Scholarship Board awarded scholarships to fund three non-academic projects which proposed to develop specific areas of the Medway community. This year’s Medway Community Scholars introduce their projects below. Final year student Charlotte Harding from the School of Music and Fine Art talks about her community project. ‘Working with the Caring Hands Organisation and the newly formed Skilful Hands, I am running workshops to create personalised art. 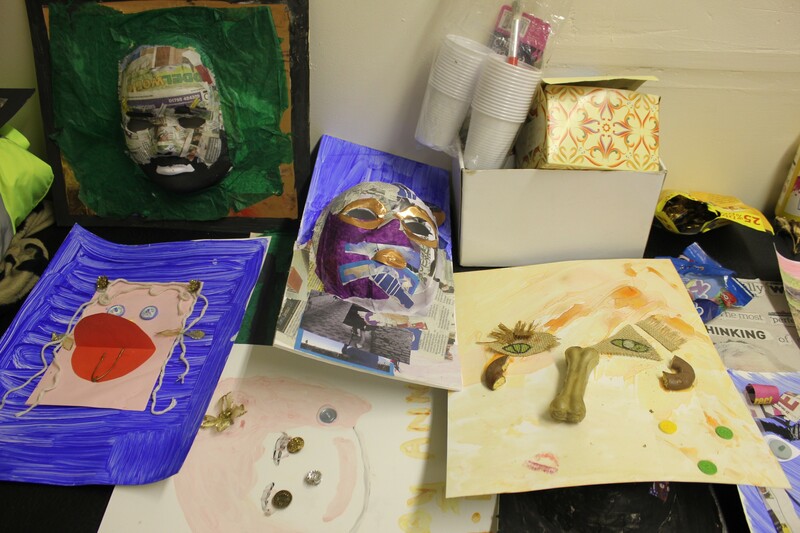 ‘The artwork visitors to Caring Hands produce will go on to be exhibited in the Nucleus Art Centre on Chatham High Street later this year. ‘Having completed two sessions so far, I have noticed that there is a wide variety of creative flare. The participants get really involved and make the piece their own and interestingly don’t mimic their neighbour. ‘At the start of the session I will show an example of the sort of work they might want to produce to give them some inspiration. ‘I also cut the size of the canvas and select a medium in which we will work. Having this in place the participants can then really focus on how they will design and personalise their piece of art. ‘In future sessions I will develop the skills that the participants have developed throughout the session, highlighting achievements made and how it can help in their daily lives. Postgraduate student Nadia Perrotta from the School of Music and Fine Art introduces her project. ‘Wetlands is an art project initiated in 2015 inspired by the powerful metaphor of a possible memory retained and preserved by the waters. 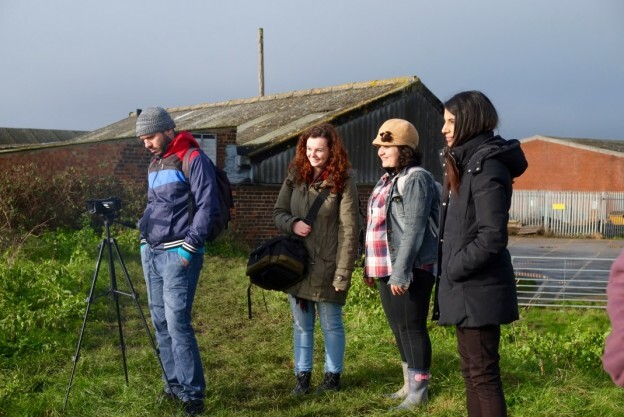 ‘The aim of the project is for students and alumni of the University to involve and interact with local communities living in proximity of waters, recreating a dialogue between them, their maritime history and the wetland landscape. ‘For Wetlands 2016, we are running film workshops for young people, in collaboration with Youth Centres of Hoo St Werburgh, Chattenden and Grain. 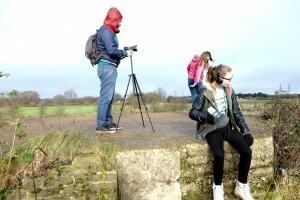 ‘Students from School of Music and Fine Art will create video and sound works from the documentation collected. ‘These works will be included in a series of events in March. Events will start on Monday 14 March and conclude on Thursday 24 March. ‘We will exhibit in four local libraries: Hoo St Werburgh, Grain, Lordswood, Wigmore; as well as Sun Pier House, Brook Theatre and the University’s Royal Dockyard Church Lecture Theatre. Final year student Charlotte Harding and second year student Emma Acton, both from the School of Music and Fine Art, talk about their community project. ‘We have a range of workshops planned with Creative Arts and Performance students from MidKent College. ‘The workshops will engage students in a range of activities to boost the confidence and self-esteem. This entry was posted in Campus online, Medway Student on 29 January 2016 by Allie Burnett. Dr Eleni Kapogianni, from the Department of English Language & Linguistics, has just published an article in the January 2016 issue of the Journal of Pragmatics entitled ‘The Ironic Operation: Revisiting the Components of Ironic Meaning’, pp.16-28. The Journal of Pragmatics is a peer-reviewed journal, established in 1977, currently published by Elsevier. Eleni’s article analyses verbal irony as an operation that takes some element related to the literal meaning as its input and results in both a direct output and multiple indirect (implicated) outputs. Her observations, based on a corpus of real-life examples of ironic exchanges, also highlight the differences between the ‘ironic vehicle’ (i.e. the unit of meaning that is used in an ironic way) and the unit on which irony operates (‘ironic input’). Her discussion highlights the advantages of viewing irony as an operation and proposes a new model of analysis for this phenomenon. This entry was posted in Campus online on 28 January 2016 by George Williams. 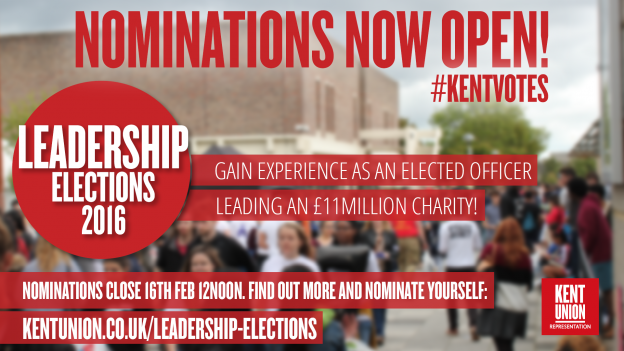 Kent Union’s annual Leadership Elections is under way and the nominations period is now open as of Tuesday 19 January. Students now have the opportunity to put themselves forward or recommend a friend who they would like to see lead the students’ union for the academic year 2016-17, with the nominations deadline being Tuesday 16 February. There are five sabbatical officer positions available and they are President, Vice-President (Activities), Vice-President (Education), Vice-President (Sports) and Vice-President (Welfare). Kent Union provides extensive training and support for all Leadership Election candidates both during and after the elections process. Students can now download a nominations pack, as well as nominate themselves, at kentunion.co.uk/leadership-elections. The Returning Officer for the elections and the elections team be reached on elections@kent.ac.uk for all enquiries. 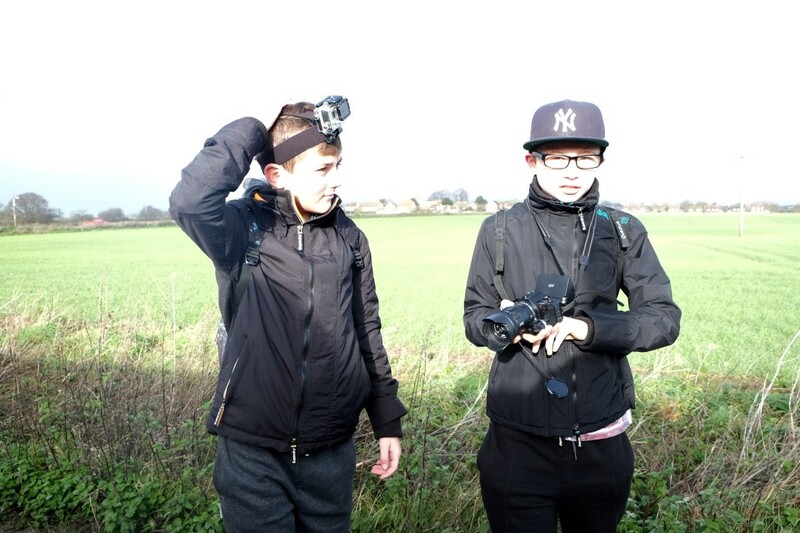 This entry was posted in Student Guide on 28 January 2016 by George Williams. Gladiators ready! Remember the 90’s tv show? No, well you’ll find it on YouTube. Want to have some fun at lunchtime? 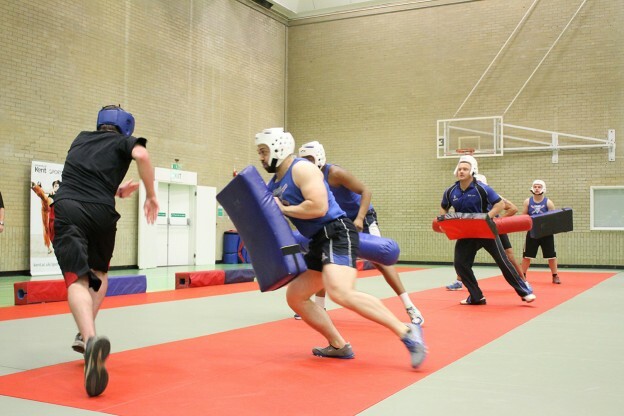 University staff from across campus are taking time out from their day jobs to face the ultimate challenge of the Kent Sport Gladiators in the Main Hall at the Sports Centre from 12.00-14.00. This is the first event in a series of exciting events with departmental staff teams battling it out through the next few months for the Vice-Chancellor’s Cup https://www.kent.ac.uk/sports/vicechancellorscup. Staff and students welcome ‘join us on the balcony and cheer on your colleagues and friends’ or cheer for the Kent Sport Gladiators. To get an idea of what will be involved watch the demo video https://youtu.be/SM0m29_6KR4. This entry was posted in Uncategorized on 28 January 2016 by George Williams. Green 15, warp-it and all round waste and sustainability visit. Just to let you know that the Green15 and Waste & Recycling teams will be coming to Medway on Tuesday 2 February between 10.30 and 12.00. – Our new inter-departmental resource redistribution website – Warp-it, where staff can exchange any furniture or other office supplies they no longer need. The first 50 sign-ups get a free bar of Divine Chocolate! Estates staff will be on hand to answer any questions about waste, recycling or any other environmental issues. Dr Juliette Bird, Head of Counter Terrorism at NATO Headquarters, will be giving CARC’s 2016 John Burton Lecture as part of the Diplomacy@Kent Beacon Project, on Thursday March 3 at 18.15, in Grimond Lecture Theatre 1. The lecture will be followed by a drinks reception. Dr. Juliette Bird has been the head of NATO’s Counter Terrorism section, within the Emerging Security Challenges Division, since September 2011. In the course of a 20 year career in the UK foreign service Dr. Bird specialized in global threats including proliferation, financial crime and, most extensively, terrorism. She served in the UK’s Joint Terrorism Analysis Centre and was then seconded to NATO to set up an equivalent body for the Alliance. The title of the lecture is: ‘The Counter Terrorism Challenge: All Hands to the Pump’. It is free to attend, no booking is required and it is open to all staff, students and the general public. There is however a limited no of seats (200ish) so early arrival is recommended to avoid disappointment! This entry was posted in Campus online, Student Guide on 28 January 2016 by George Williams. Between Monday 1 February and Monday 15 February access into the Drill Hall car park will be restricted to one lane due to ducting works for the new Student Hub. Traffic flow will be managed by traffic lights under the control of a security guard who will check cars on entry, allowing only those with a valid parking permit to enter. 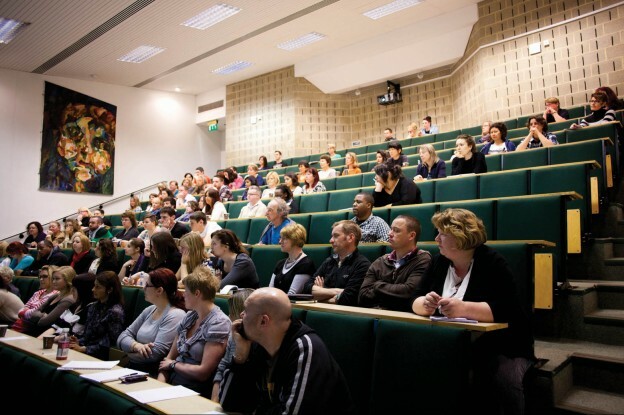 Please allow extra time when attending lectures or meetings on campus during this period. 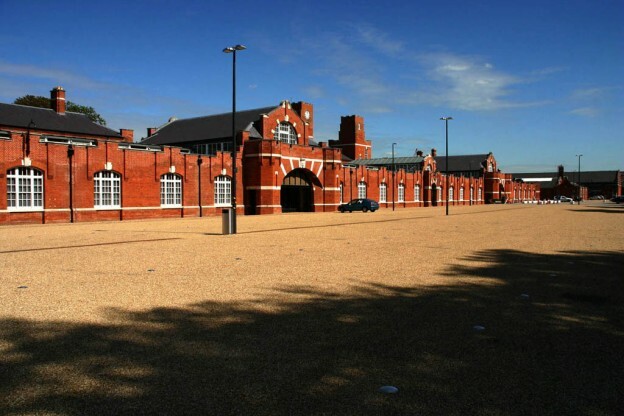 Out of hours you do not need a parking permit and there won’t be a security guard at the Drill Hall car park entrance, however there will be traffic lights. This entry was posted in Campus online, Medway Student on 28 January 2016 by George Williams. Wednesday @ Blake room 052 12.00 – 13.00 University of Greenwich. Speak to Catherine Martindale for more details.